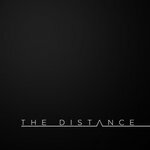 Online Director at digital agency The Distance. 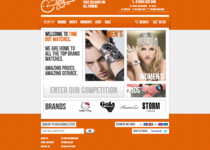 We specialise in Magento Ecommerce, Mobile Apps & Internet Marketing. Area Covered: UK Work Experience ----------------- Job...Read moreOnline Director at digital agency The Distance. 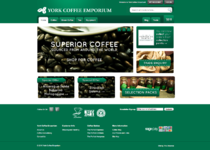 We specialise in Magento Ecommerce, Mobile Apps & Internet Marketing. Description: Online Director specialising in ecommerce, mobile applications & internet marketing at The Distance.